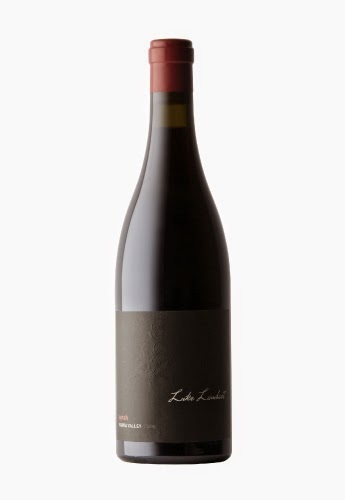 In typical Luke Lambert fashion, this is a single vineyard wine made with Yarra Valley fruit, has 40% whole bunches fermented with wild yeasts, old oak is used and it was bottled without fining nor filtration. Give this a breath of air and it will be humming. Black pepper, plums, dried herb. The whole bunches really engage that savoury side. There's also a slight whiff of bacon hock or smoke. The fruit is grippy and laced with firm dusty tannins which are a little drying. It's quite linear and there's not much acid to speak of. Black pepper rides throughout and the texture comes from those whole bunches once more. Medium term cellaring. Check good independent retailers as stock online is sold out.